Washington, DC – September 23, 2016 – Voters believe that a Donald Trump presidency would bring unprecedented risks to the United States, according to a new SurveyMonkey poll of 1,051 registered voters conducted on behalf of the Lincoln Leadership Initiative, a group of former Republican elected officials and staffers. 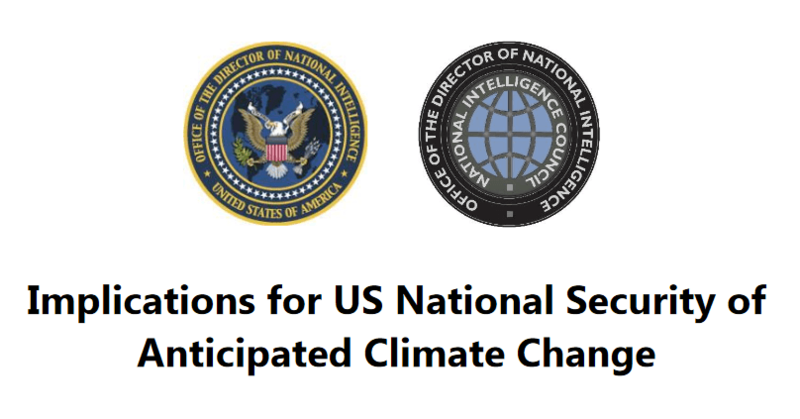 A Presidential Memorandum (PM): Climate Change and National Security,establishing an organizational framework for managing climate change risks to national security, to be be run by the National Security Advisor and the Director of the Office of Science and Technology Policy (OSTP). We repeat our call to President Obama for an executive order to remove nuclear weapons from ‘hair-trigger alert’ before he leaves office and, again, to consider rescinding the US ‘first use’ nuclear policy. Next generation nuclear weapons — modernized, more ‘usable’ and soon-to-be-deployed — are a critical threat to security, not a move to enhanced security. Now is the time to step away from a nuclear ‘first-use’ doctrine. Now is the time to set additional protections in place against a nuclear war with its risk of cataclysmic escalation.